Create and launch a Chinese super premium pet food brand in Europe. European pet owners want transparent brands offering healthy, organic food and ingredients. Pets are part of the family; why shouldn't they enjoy the healthiest, most nutritious food just like their owners? 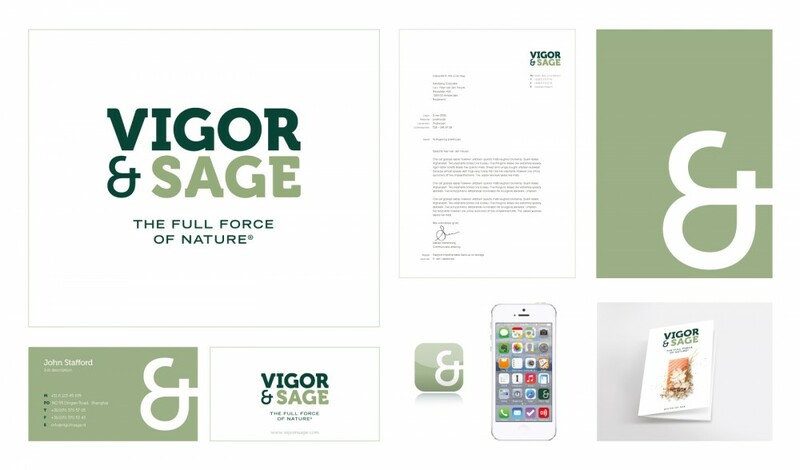 We created a name that focused on the brand’s promise: VIGOR, for a happy and healthy life, and SAGE, referring to both the herb as well as wisdom. Aiming to stand out from other brands in pet stores and supermarkets, we used high-end food photography to depict the delicious and beautiful raw ingredients. 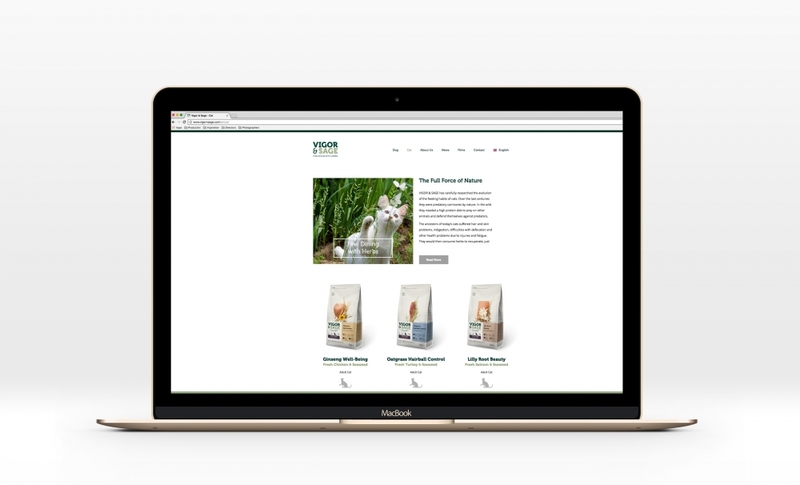 Vigor & Sage was launched in 2016 at Interzoo in Nuremberg, the world’s largest trade fair for pet care. That same year our packaging design was one of the winners at the WINA Awards in Buenos Aires.